A New International Trailer for 'THE THING' features a whole lotta Gore! 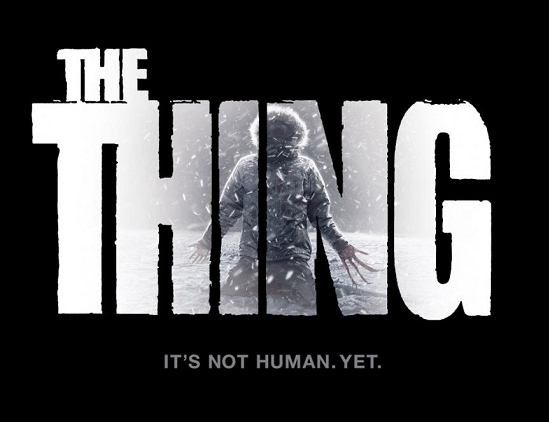 Universal have released a new International trailer for Matthis van Heijningen Jr’s The Thing. The movie, a prequel to John Carpenter's 1982 classic original of the same name focuses on paleontologist Kate Lloyd [Mary Elizabeth Winstead] who has made the journey to a remote desolate region of Antartica to join a Norwegian scientific team that have discovered an extraterrestrial ship buried in the ice. The movie also stars Joel Edgerton, Jonathan Lloyd Walker & Adewale Akinnuoye-Agbaje. 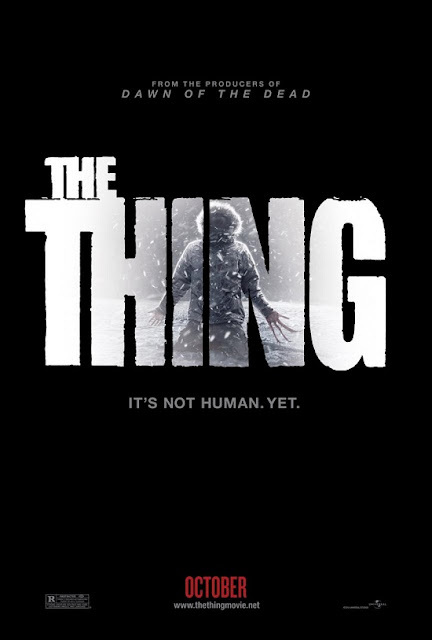 The Thing hits theaters on October 14th. Hit the jump to check out the trailer which is in Russian. I'm reading: A New International Trailer for 'THE THING' features a whole lotta Gore!Tweet this!